The redesigned Apple Store, Sherway Gardens, is opening soon, and it’s bigger and better than ever. You’ll find more Apple products to test-drive and more space for workshops and training. Even the Genius Bar is bigger, so we can help more customers. 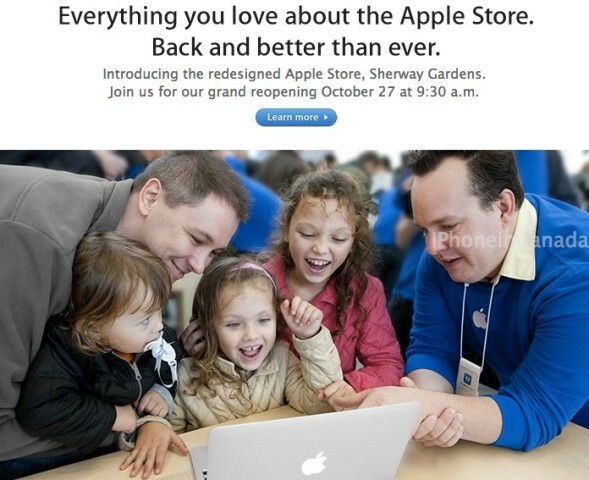 So come join us at the store on October 27 for our grand reopening, and check out a new Mac, iPhone, iPad or iPod. Or meet with our Business Team. Apple continues to update and renew its retail locations in Canada to meet increasing customer demand. The Market Mall Apple Store in Calgary recently had a grand reopening in August, where free tshirts were once again given out to commemorate the event. We expect the same to happen at the Sherway Gardens Apple Store, located west of downtown Toronto. Anyone going to line up? 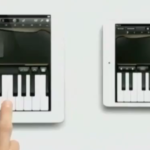 It would be the perfect time to check out Apple’s new iPad mini and other offerings announced on Tuesday.